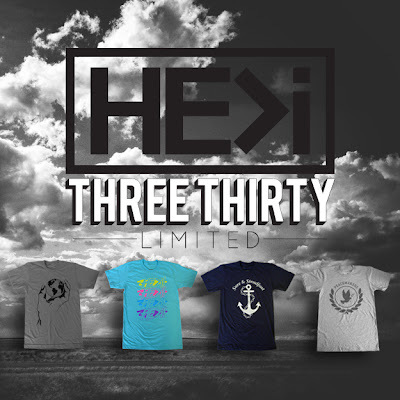 Introducing our Three Thirty Limited collection. All Three Thirty shirts will be limited to only 330 pieces in the exact colorway and style. Once they're sold out they'll never be made again. Get yours before they're gone!